The Emir of Kano, Sanusi Lamido Sanusi has settled a legal dispute with the Bayero family out of court. Prince Salim Bayero had sued Sanusi and the Emirate Council over their plans to destroy about 13 tombs of former Emirs of the ancient city. A Kano High Court subsequently restrained the Emir from demolishing any structure within the palace pending the determination the case. However, Prince Bayero’s lawyer, Sanusi Umar Sadiq told Vanguard that the Bayero family had resolved to settle the matter out of court. “Bayero family have agreed to settle out of court and we have filed withdrawal notice before the court,” he said. 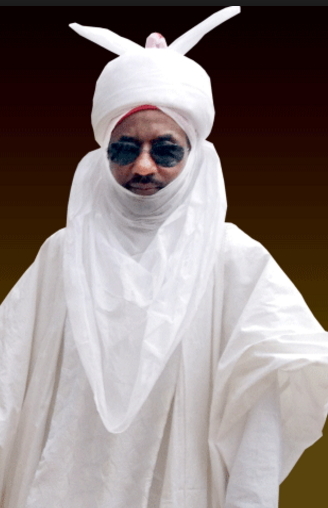 The High court had also prevented Sanusi from evicting any person resident in the Emir’s palace. Meanwhile, the Emir has also stripped Sanusi Ado Bayero of the title of Ciroman Kano for failing to pay homage to him.